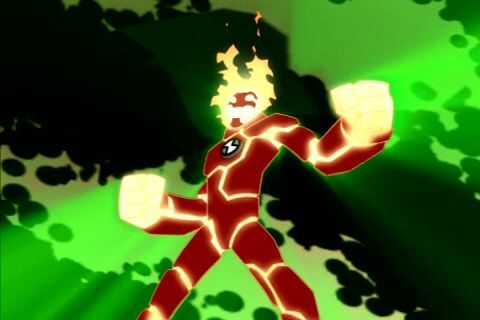 Ultra Fusionfall Forum > Forum > General Boards > Rec-Room > Cartoon Network Board > Everything Ben 10!!! Talk about anything Ben 10 here! I love the ultimate big chill anyone else? The 2 best of all time. NRG has a Russian accent and that's what I like about him. I've watched Ben 10 ever since the series came out, and I have to say, I enjoyed watching all of the series. I still remember when it came out on December 2005, lol.